Naamakkal Narasimhar Temple is an ancient temple located in the small town of Naamakkal in the state of Tamil Nadu. It is situated very close to Salem which is well connected by trains. Buses are also available from Salem to Naamakkal at an interval of 5 minutes. 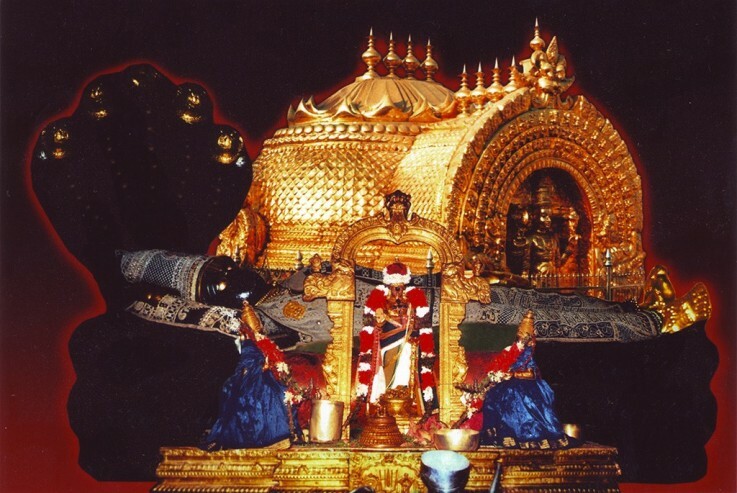 The temple is dedicated to Lord Narasimha. Naamakkal Narasimhar Temple was built in the 13th story around Pallava period. Story tells us that once; Lord Vishnu had to take an urgent trip to kill Asura Hiranya. He was in such a hurry that he missed his Garuda and Goddess Lakshmi behind, to embark this difficult journey. However, the Goddess missed him and started doing penance along the banks of the river Kamalalayam. She chanted his name and requested him for darshan. While she was meditating, Anjaneya saw her. Anjaneya had come to place the sanjeevani back to its original place (at the end of the Ramayana era). He saw the Goddess doing the tapasya and hence placed the Saligrama in her hands and went away. However, when he returned he was unable to find the Saligrama. Upon asking, Goddess Lakshmi said that the mountain was too heavy for her and hence requested him to carry it. 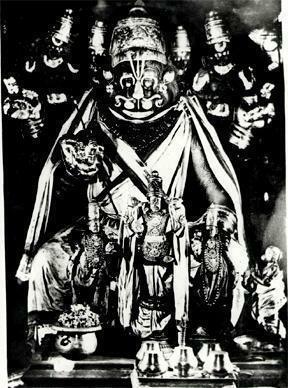 As he was about to carry Saligrama, a bright light showcased and Lord Narasimha gave darshan to both of them. This spot then became very religious and eventually the temple of Naamakkal Narasimhar was built here. Since, Anjaneya helped in building this beautiful place, his idol is also worshipped here along with the idol of Lord Narasimha. 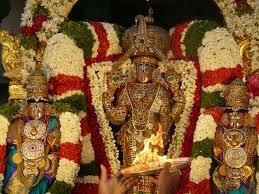 The temple is very significant for the devotees of Lord Vishnu. Devotees flock here all year round to get the blessings of the lord. The temple is also considered very important for marriage functions and it is believed that the lord grants wishes to married women who worship him with full devotion and dedication. The architecture of the temple stands as an example of the rich exemplified culture which was prevalent in those times. 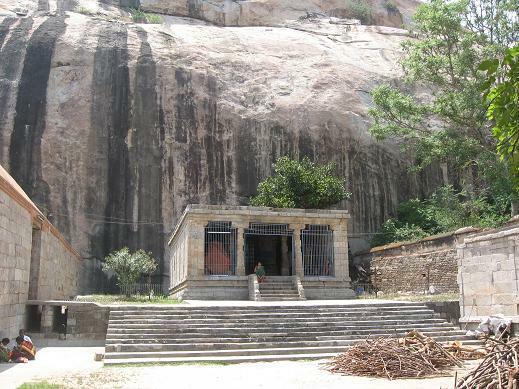 The sannidhi is the main enshrine which can be reached after climbing 100 steps. Further, the temple has three main doors which form the entrance to the temple. The middle door is opened daily while the remaining two doors are opened only on special occasions such as Ekadesi. 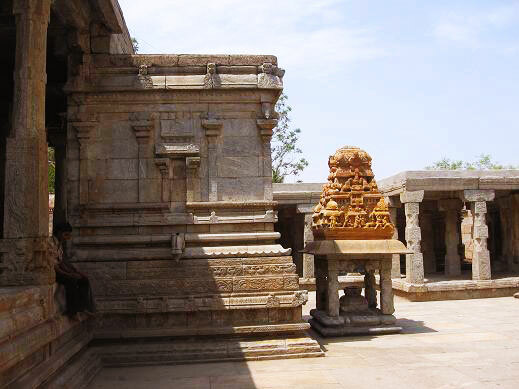 Naamakkal Narasimhar Temple is a place for gatherings and events. It is considered an idol place for organizing marriage functions. 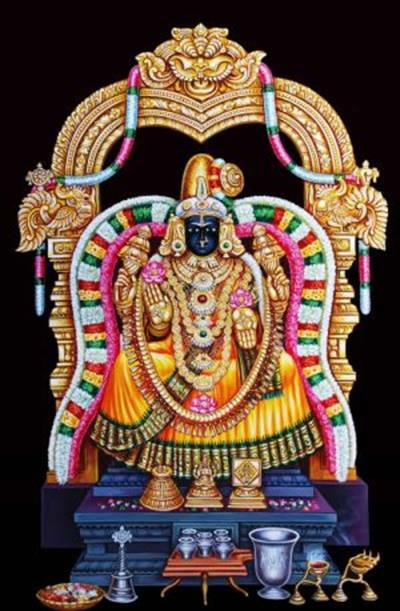 Further there are also other important festivals like Aavani Krishna Jayanthi, Vaikasi Narasimha Jayanthi, Panguni Brahmotsavam, Aadi Pooram- Thaayar Utsavam and Pournami Pavitrotsavam which are celebrated here on a grand scale. These also attract thousands of devotees each year. All the more the period of Puratasi is considered very pious here. Extensive rituals are performed on all the four Saturdays and offerings are made. Worshipping the temple on these Saturdays is considered very sacred. 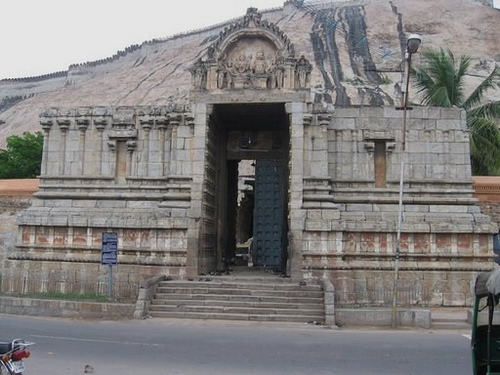 Naamakkal Narasimhar Temple is a beautifully crafted temple which is worth to visit with family and friends.